for the long-term, so we want our ongoing relationship to be strong. count on a timely response from your VPS team of advisors. 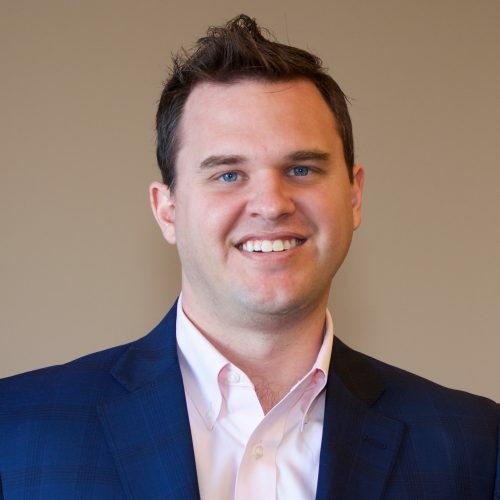 Mike founded the company in July 2007 with a mission to provide innovative pharmacy and health benefit solutions that maximize dollars saved on prescription medications. Mike works daily with all the Account Teams at VPS to ensure the appropriate solutions and resources are put to work while addressing client opportunities. Prior to VPS, Mike spent 15 years working for Fortune 500 Benefit Companies like Express Scripts, Med Impact and Schering Plough. His expertise includes benefit plan design, self-funding, life and disability planning, pharmacy benefit management, as well as executive benefit planning. 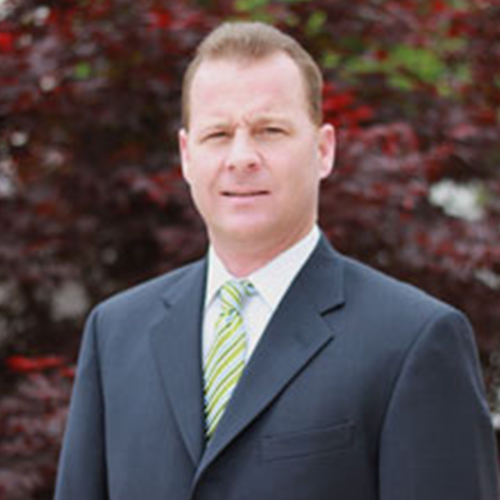 Mike graduated from Southwest Missouri State with a BA in Business Management in 1992. Dave has held numerous leadership positions with the largest PBMs and PhRMA companies for over 30 years. Most recently, Dave was the President of a National PBM covering over 9M lives, and helped create and introduce one of the first 100% Pass-Through Models for carve-out ASO groups. In addition, Dave co-founded a full-service PBM/Pharmacy Consulting company that developed a cutting edge Opioid Disease Management for 21 State Medicaid Programs, clinic-based pharmacies that offered free/low patient copays, and the first complimentary Copay Savings Card Program to lower drug costs by 8-10%. Prior to joining VPS, Lisa was part of the executive team at Express Scripts. 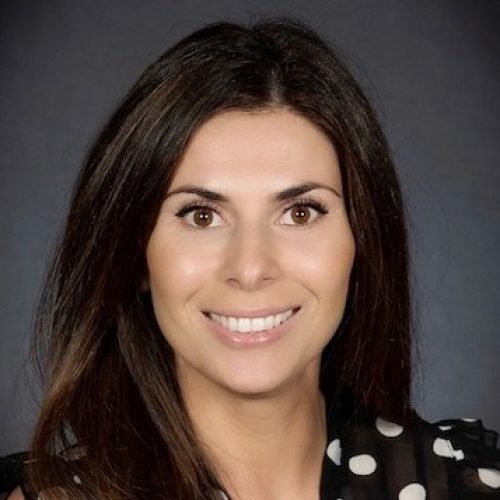 During her nine years there she held roles as Senior Director of Specialty Account Management, Market Development Director, and Marketing Director. 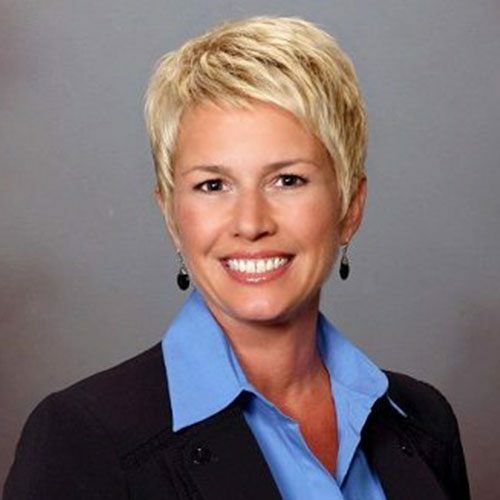 She has a proven track record in leading successful teams, developing relationships for business growth and retention, advanced business modeling and business case development for clients. A true healthcare advocate, Lisa was honored with the “Express Way” award, which recognizes leaders at Express Scripts who demonstrate the qualities of Integrity, Mutual Respect, Passion, Alignment & Collaboration, and Service. Lisa entered the industry working in professional sales for a leading pharmaceutical company. During those seven years she launched new drugs, served as the district trainer and received many performance awards. 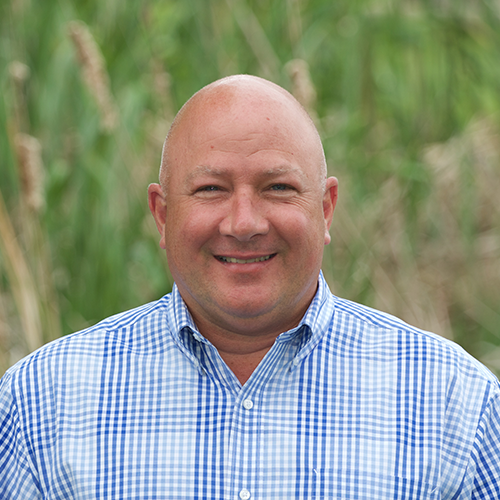 Charlie Hartung is the Vice President of Sales and Operations for Valued Pharmacy Services. Charlie joined the company in July 2011, bringing 24 years of successful marketing, sales and management experience to VPS. Charlie’s professional mission is to provide innovative pharmacy and health benefit solutions to our partners and clients by managing and motivating the sales and operations staff of VPS. He has successfully lead the team with integrity, innovative and proactive ideas, and provided proactive solutions to PBM industry challenges. 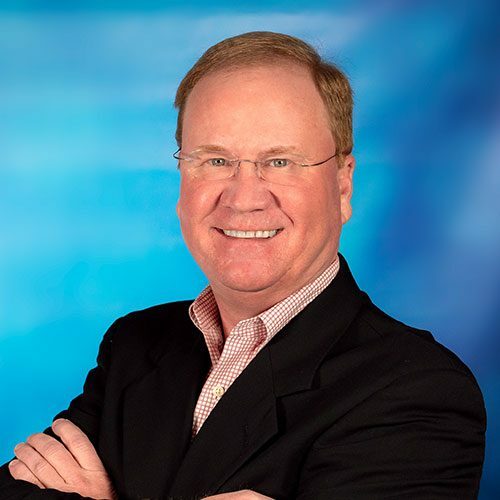 Charlie’s 24 years of marketing, sales and management experience was spent working with Fortune 500 Companies such as Anheuser-Busch, Pepsi Co., AT&T and Schering Plough. Charlie also worked in the Media, Sales and Promotional fields of Healthcare and Professional Sports working with St. Louis Children’s Hospital and the St. Louis Rams. Nick oversees business analytics for Valued Pharmacy Services touching all areas of the company from Sales to Account Services. Nick joined VPS in 2010 and has grown with the company occupying several roles including Pharmacy Relations, Account Management and Director of Analytics. Nick currently oversees RFP procurement, client proposals, audits and technology for our many platforms. He and the Analytics Team develop custom solutions for over 250 clients and prospects per year. Prior to joining VPS, Nick was a commercial insurance broker at one of the oldest insurance agencies in the US, The Crane Agency. Nick graduated from The University of Mississippi in 2009 with a B.A. Risk Managment and Insurance. Nelly Rose is a Clinical Pharmacy Consultant for Valued Pharmacy Services. Nelly joined the company in November 2017, bringing with her over 13 years of pharmacy experience in healthcare. During that time she established her expertise in the areas of community pharmacy, hospital and PBM clinical settings. Before joining VPS, Nelly was part of a clinical pharmacy team at Magellan Health specializing in Medicare drug utilization management. In addition to her clinical experience, Nelly was a Pharmacy Manager for Schnucks Markets. When offered the opportunity to open a new store she also launched a patient-focused care and counseling program. Her genuine desire to know her patients as more than another person in line was formally recognized when she was named the “World Class Neighbor” and “Donald O. Schnuck” award winner for extensive patient care and leadership. Nelly’s work and award winning demeanor was later featured in “Adult Living” Magazine. Armand Dilanchian, R.Ph., SVP of Consulting, is a clinically-trained pharmacist with over twenty-five years of experience in managed care and pharmacy benefit management. 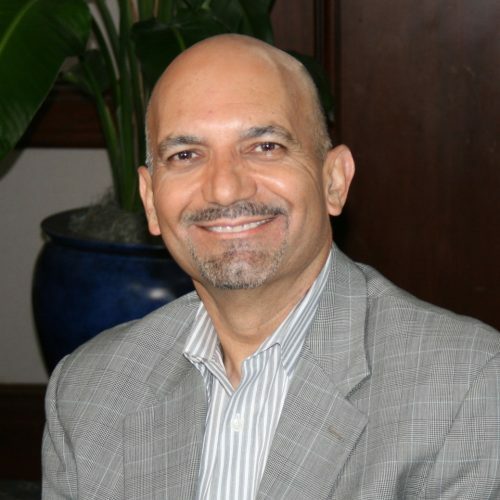 He founded IHC after leaving Physician’s Inc., where he served as Vice President of Pharmacy and Physician Network Management. Prior, Armand served as the Director of Pharmacy and Ancillary Services for FHP of Texas. Armand is a graduate of the University of Utah – College of Pharmacy, and served as clinical adjunct faculty to the college for three years. His experience in pharmacy benefit administration and management is unique, based on proven methods. His philosophy of being innovative, proactive and responsive is the cornerstone of IHC’s business model. Armand’s unusual background enables him to combine industry insight and clinical knowledge with a focus on the customer.